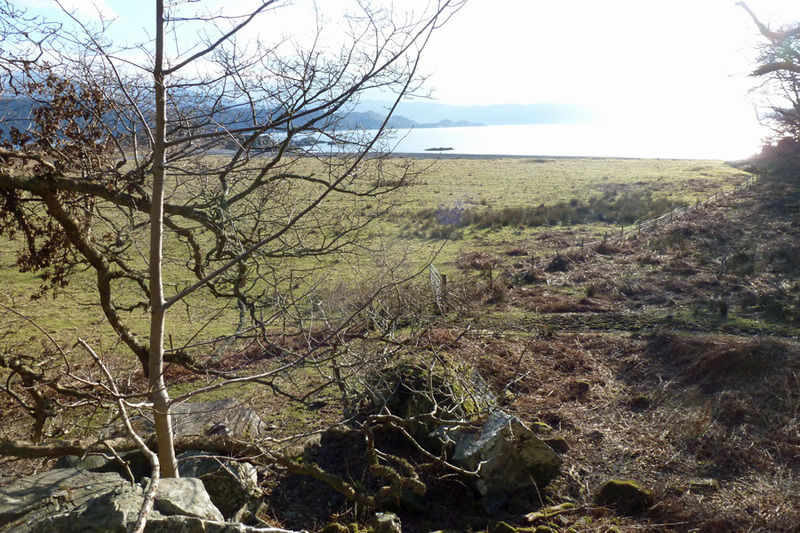 Bonnie Prince Charlie wandered widely over the Highlands of Scotland following the Jacobite defeat at Culloden in 1746. 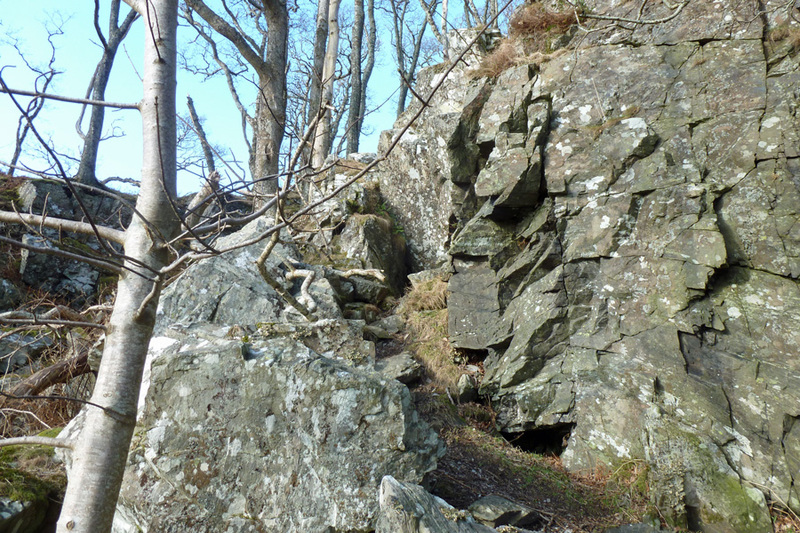 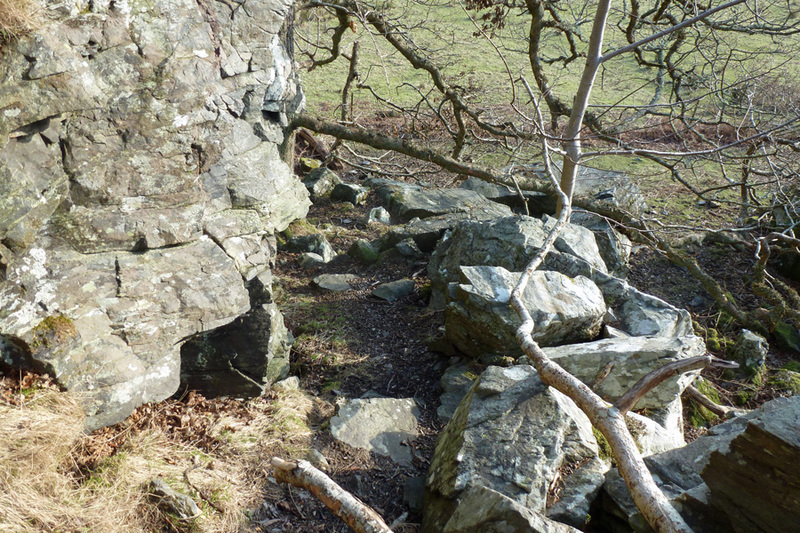 Several caves are marked on OS maps indicating sites of refuge as he travelled through the Redcoat cordon that had been established from the Head of Loch Eil to Loch Hourn. 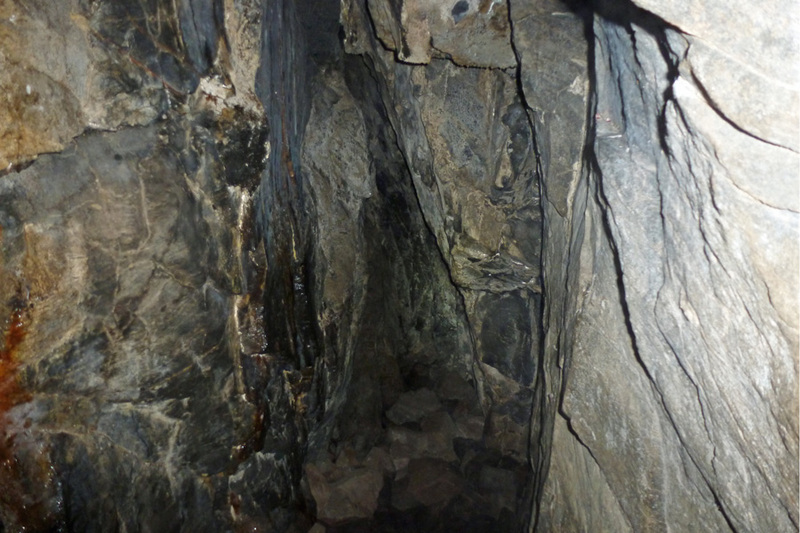 One such cave can be found near Arisiag House by Borrodale Beach. 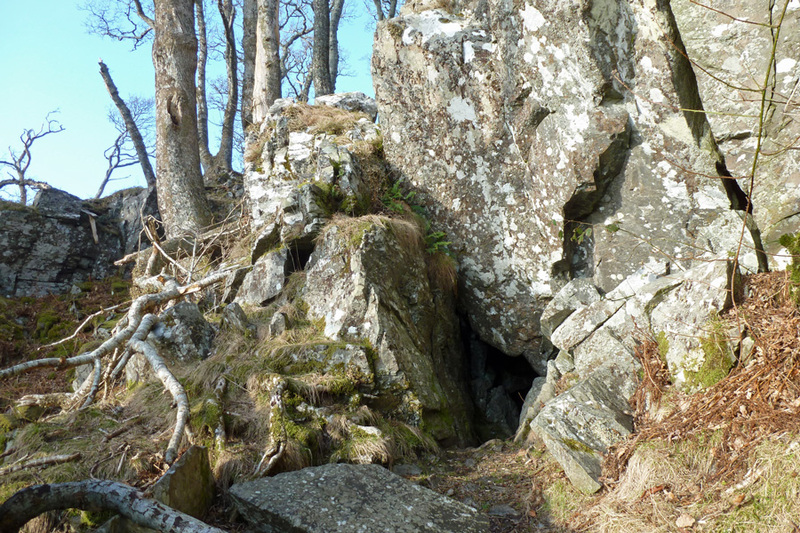 Reputed to be the cave where he spent the night before his final embarkation to France from Loch Nan Uamh on September 19th 1746. 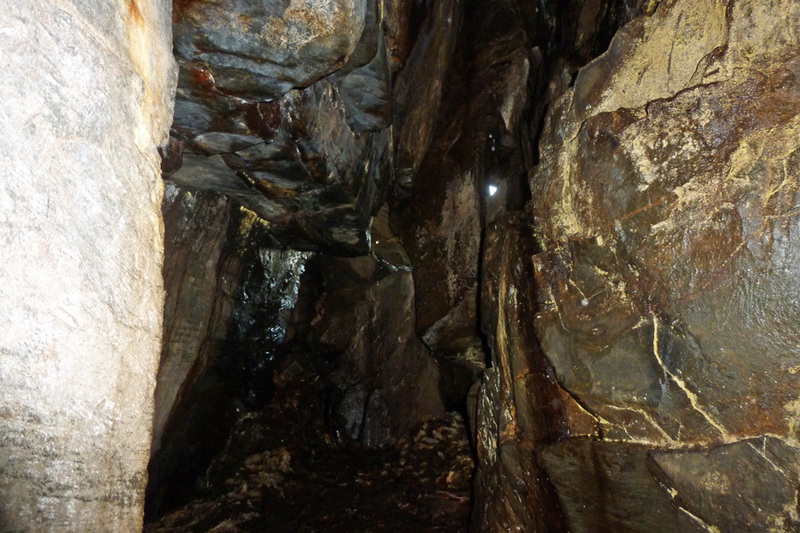 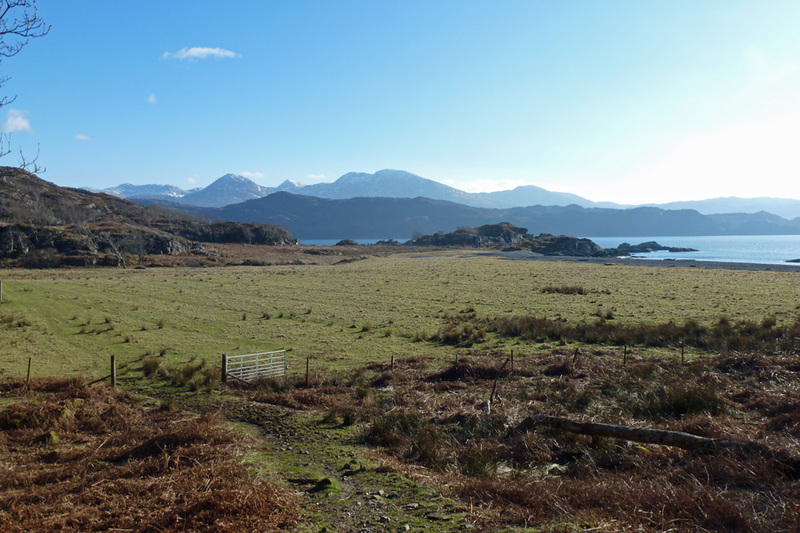 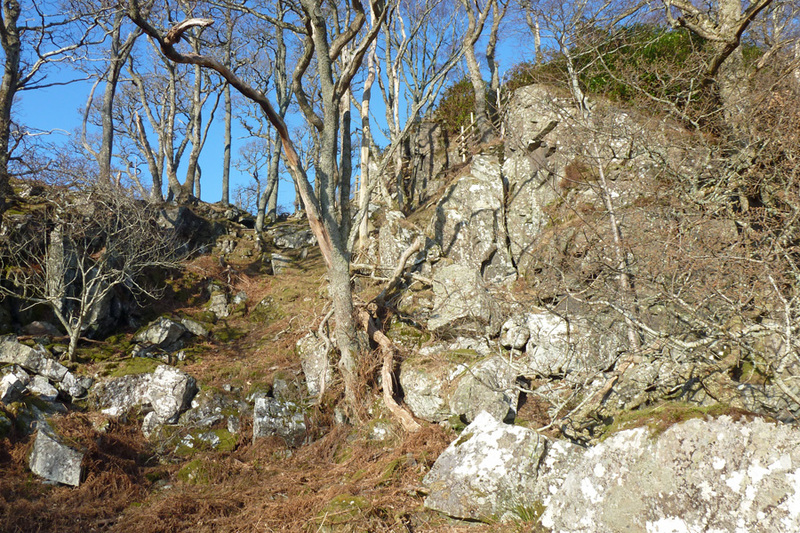 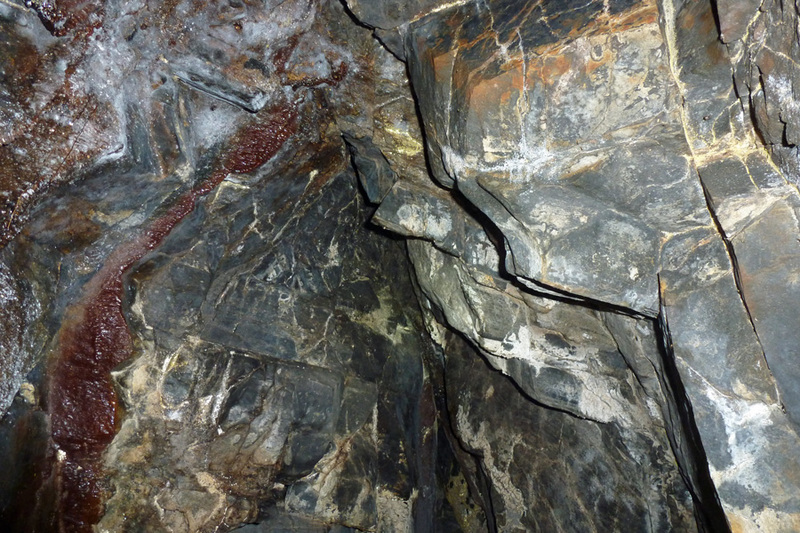 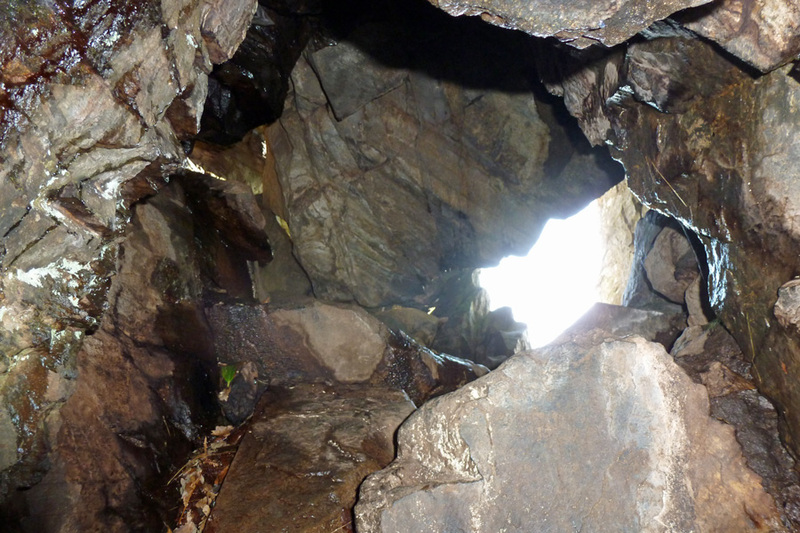 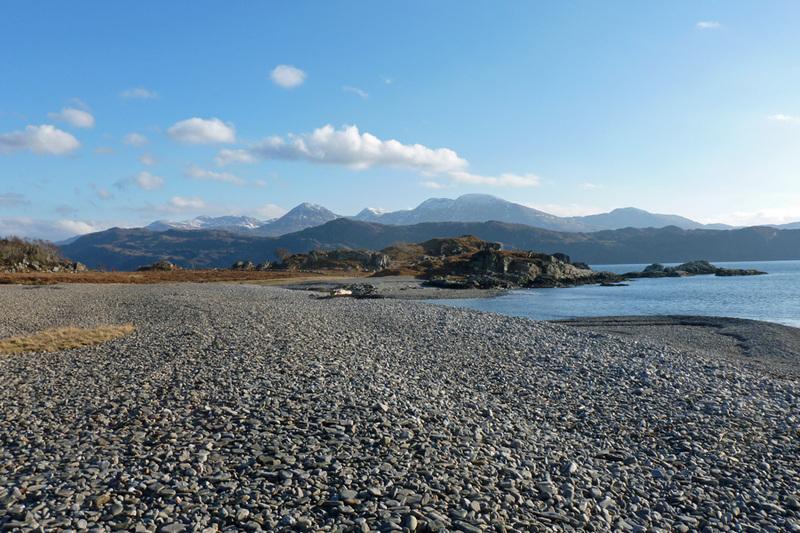 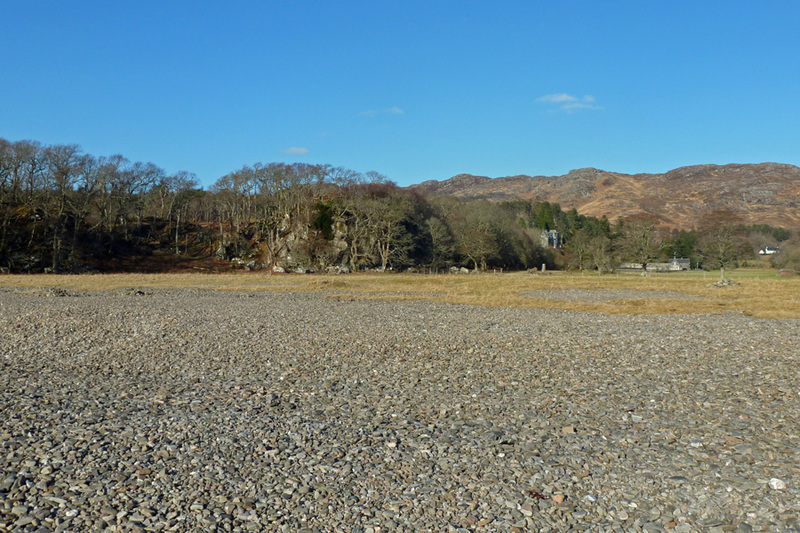 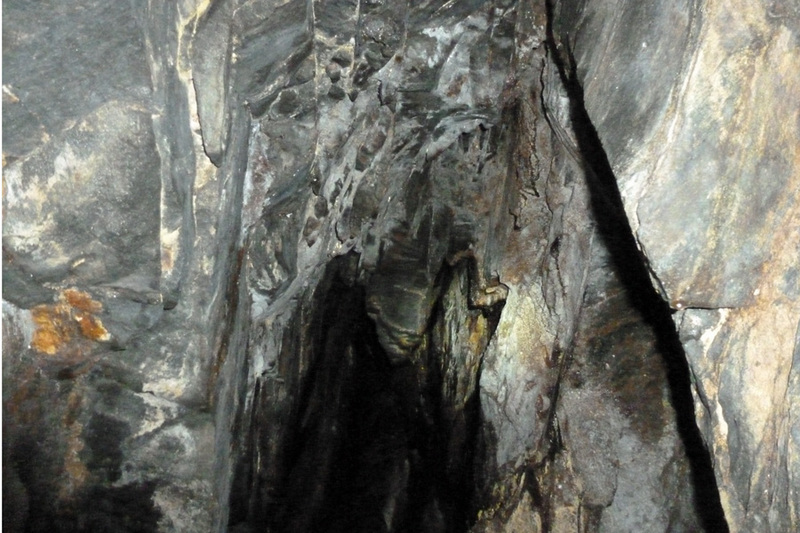 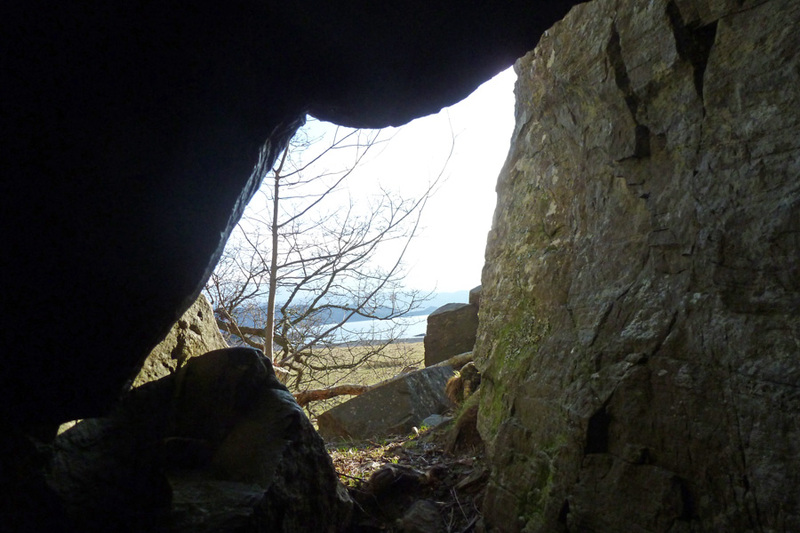 The cave can be reached by a short walk from Druimindarroch or from Arisaig House and can be combined with a visit to Borrodale Beach and the nearby vitirifed fort, Rubh' Aird Ghamhsgail. 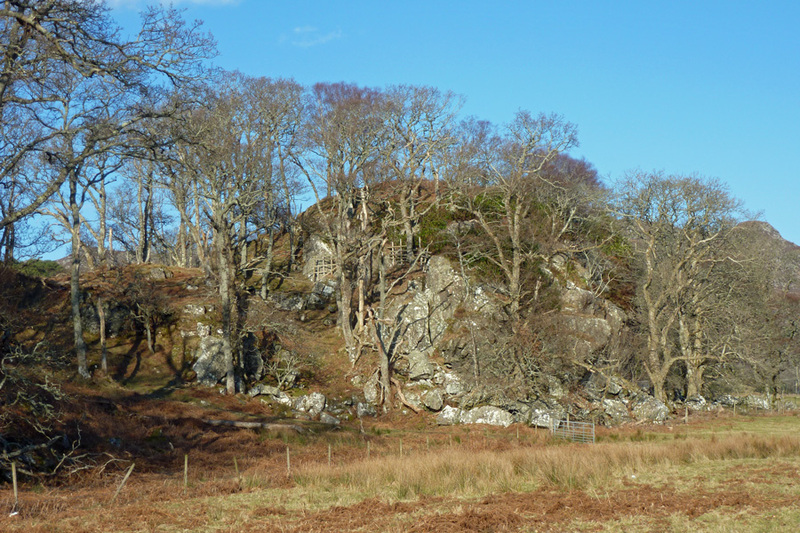 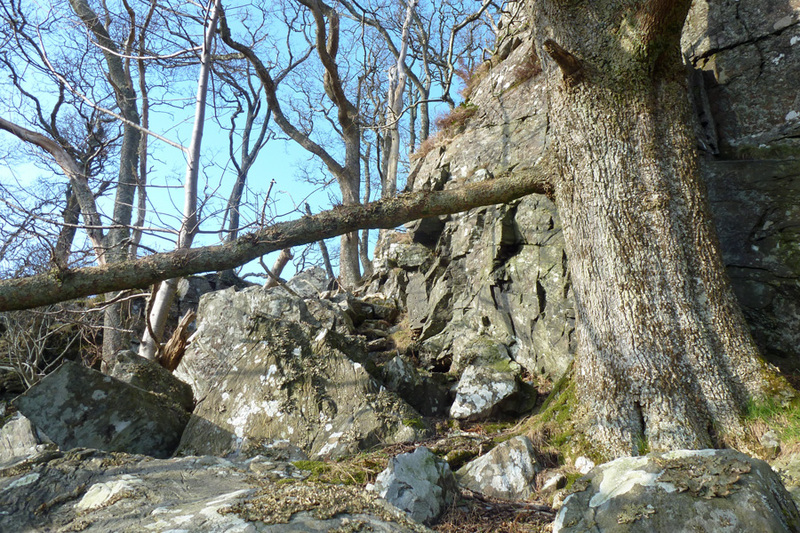 From Druimindarroch, turn left at the gate before the pasture land infront of Arisiag House and immediately look out for a pathway up to the cave entrance by a large oak tree. 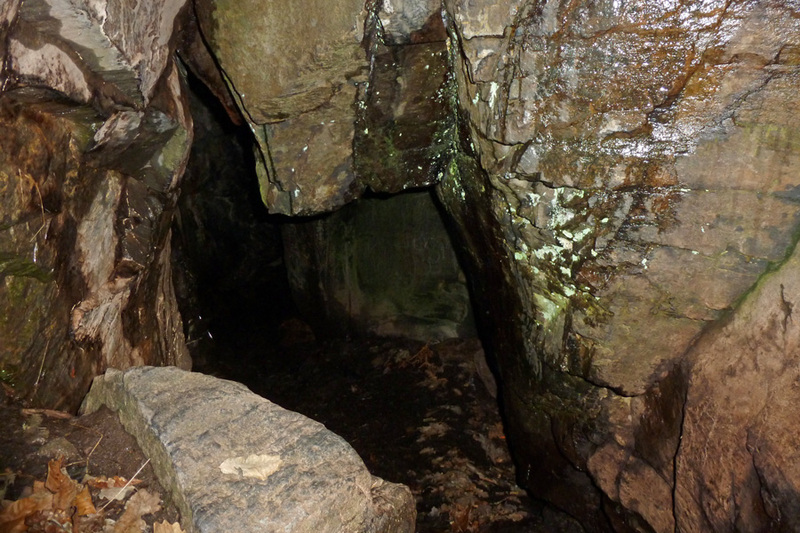 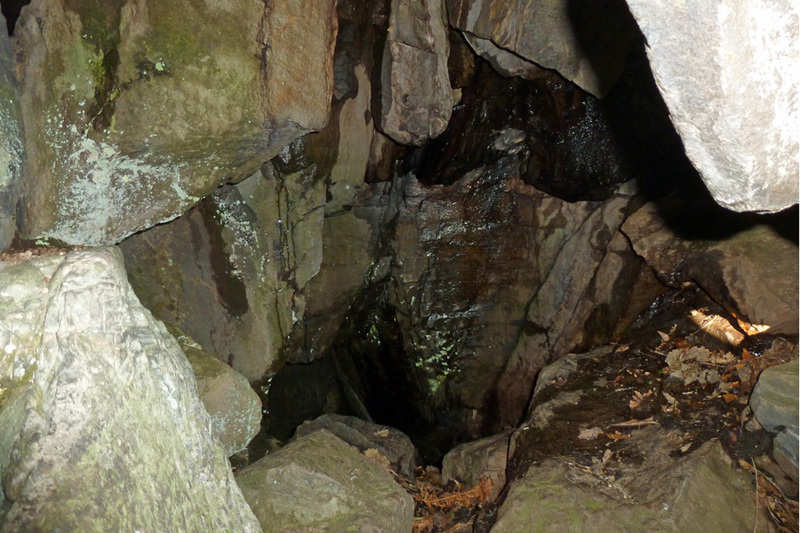 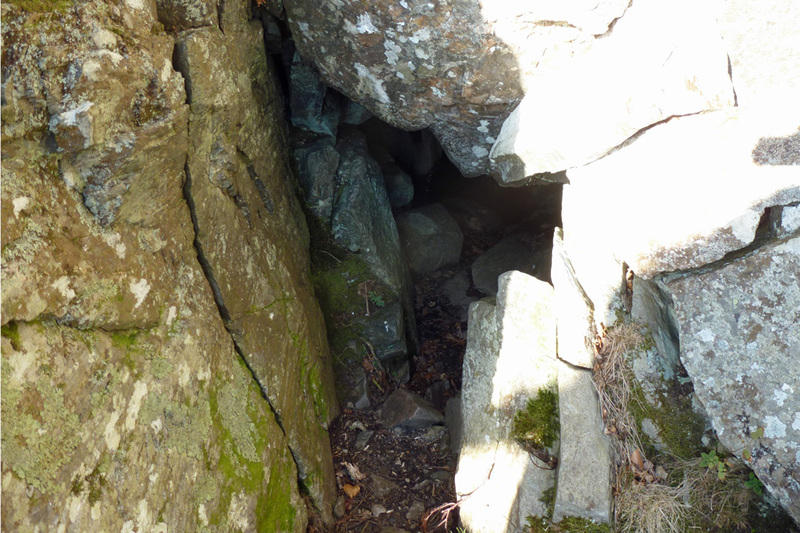 You can enter the cave and go down into the inner chamber. 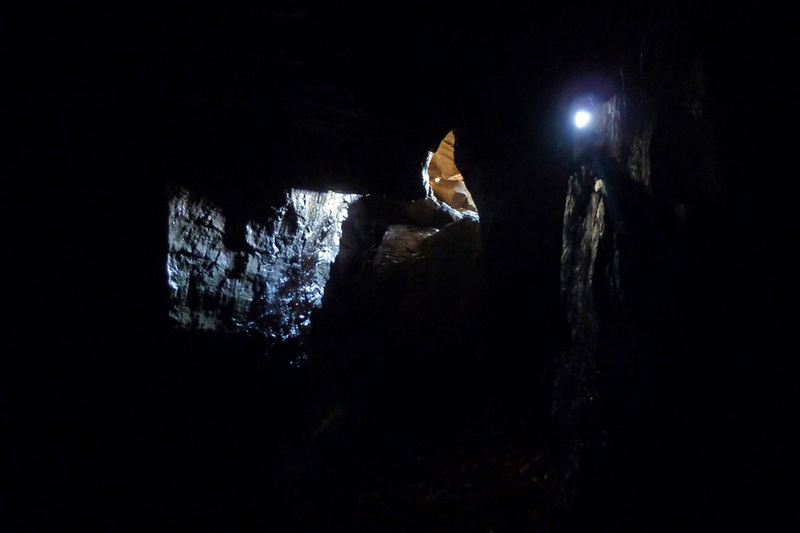 Remember to take a torch with you.